Comments: This is the one you've been waiting for - Curb Appeal, Gorgeous Lot - fenced at the rear, with Deck, Patio, Putting Green & Shed. 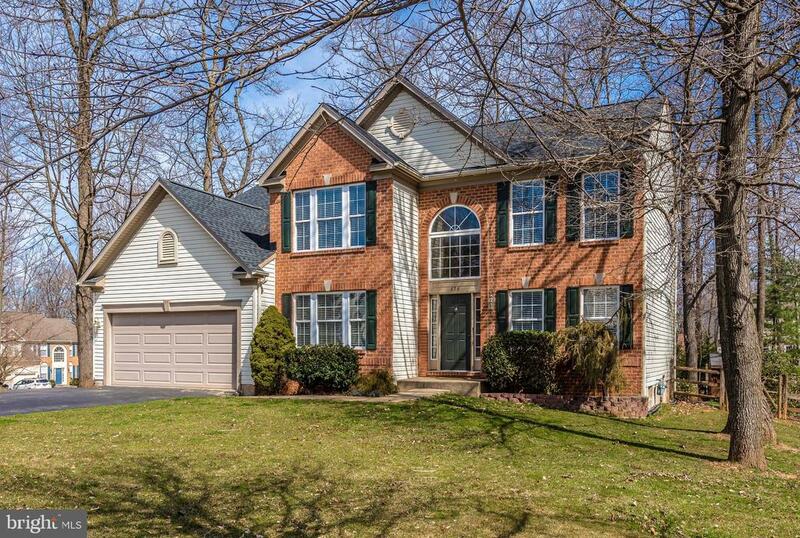 Two Story Foyer entry, Formal Living & Dining, Library on Main, Updated Granite & Stainless Island Kitchen open to Family Room w/Wood Burning Fireplace. Upper Master Boasts a Sitting Room, Walk-in Closets and Updated Ceramic Master Bath w/Walkin Shower. Spacious Bedrooms! Lower Level Rec Room with Snack Bar. Semi-Finished Den and Large Storage/Utility. Laundry on Main/Mudroom. New Roof, New Natural Gas HVAC.